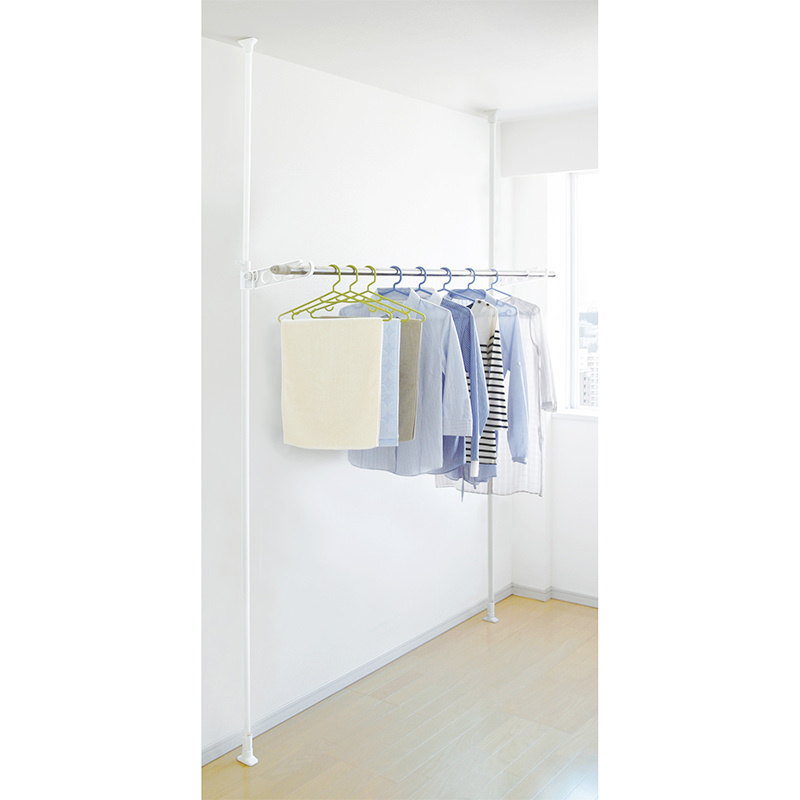 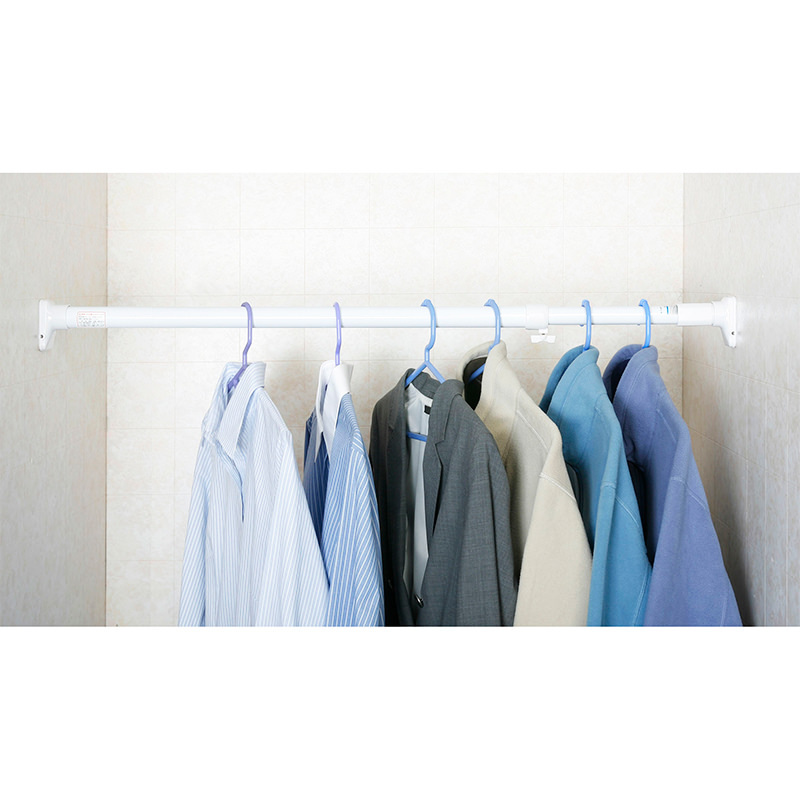 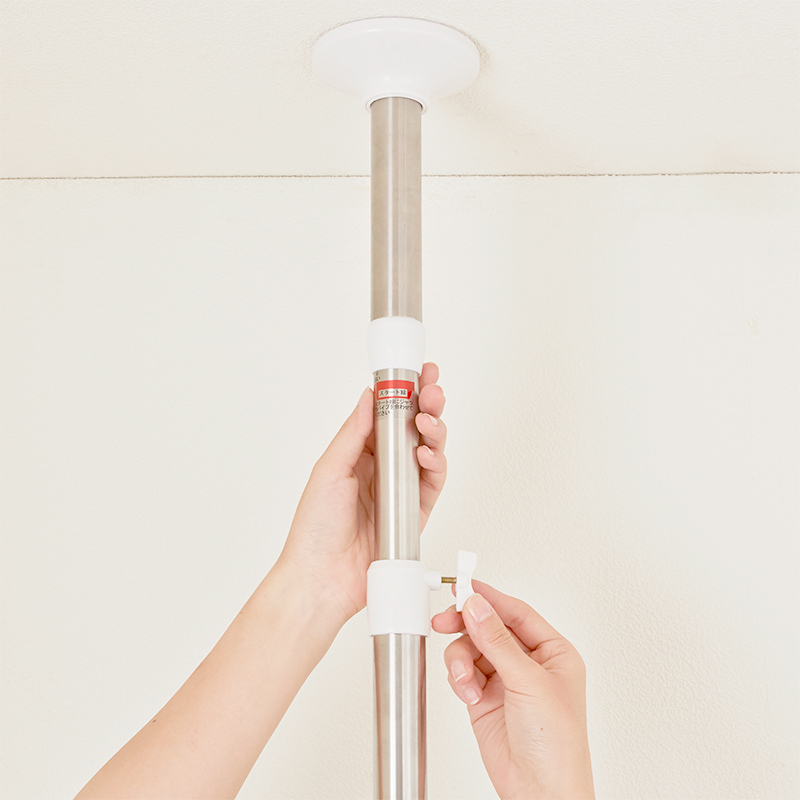 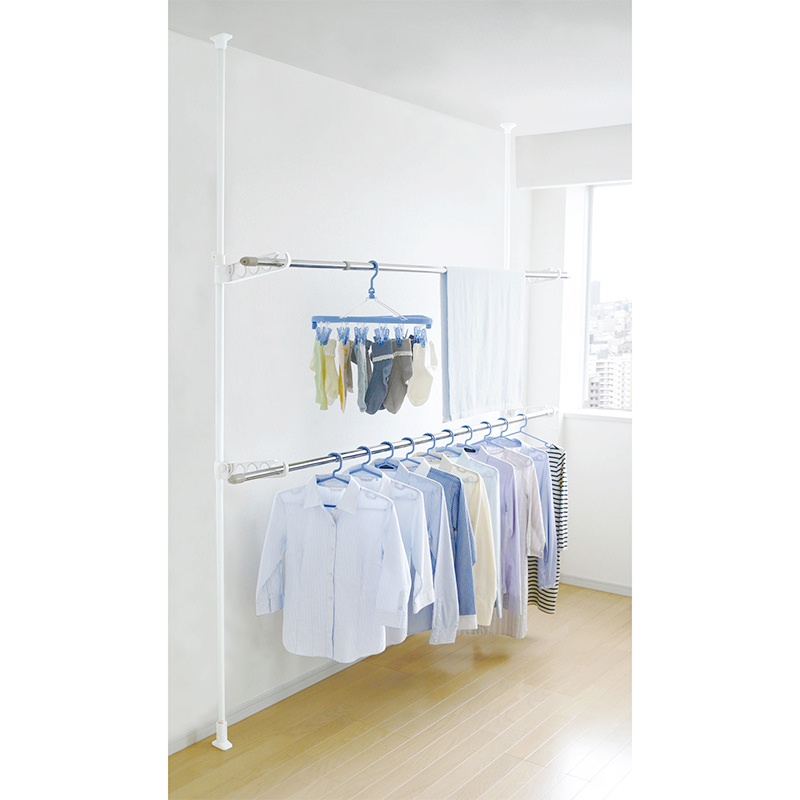 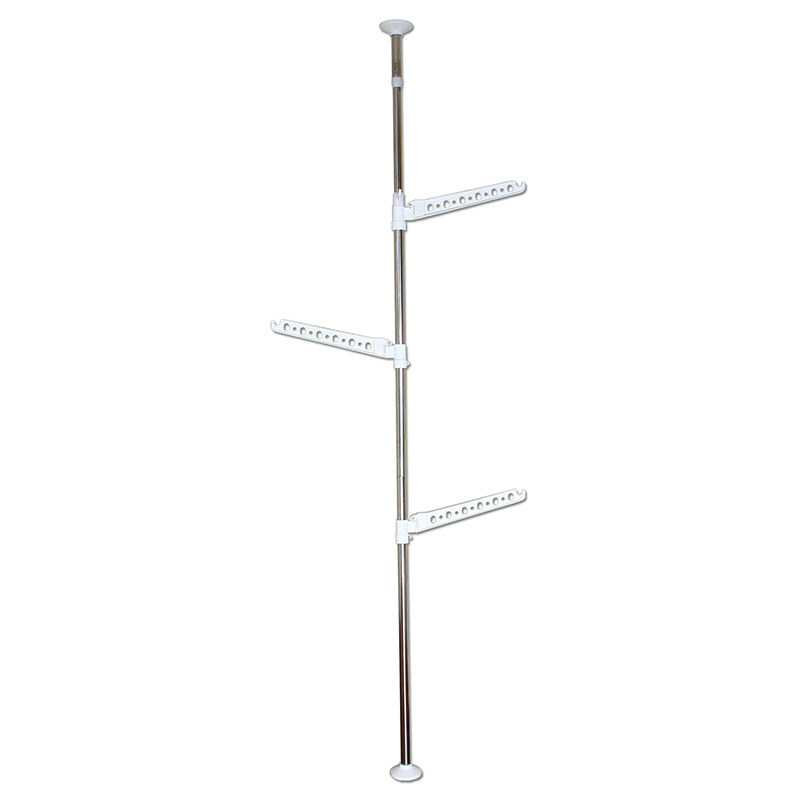 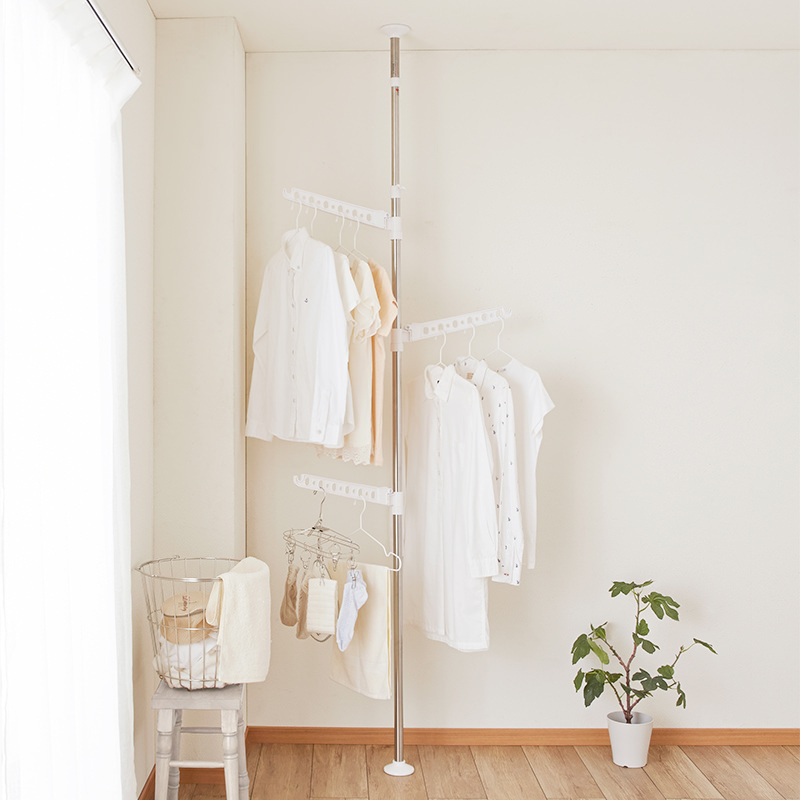 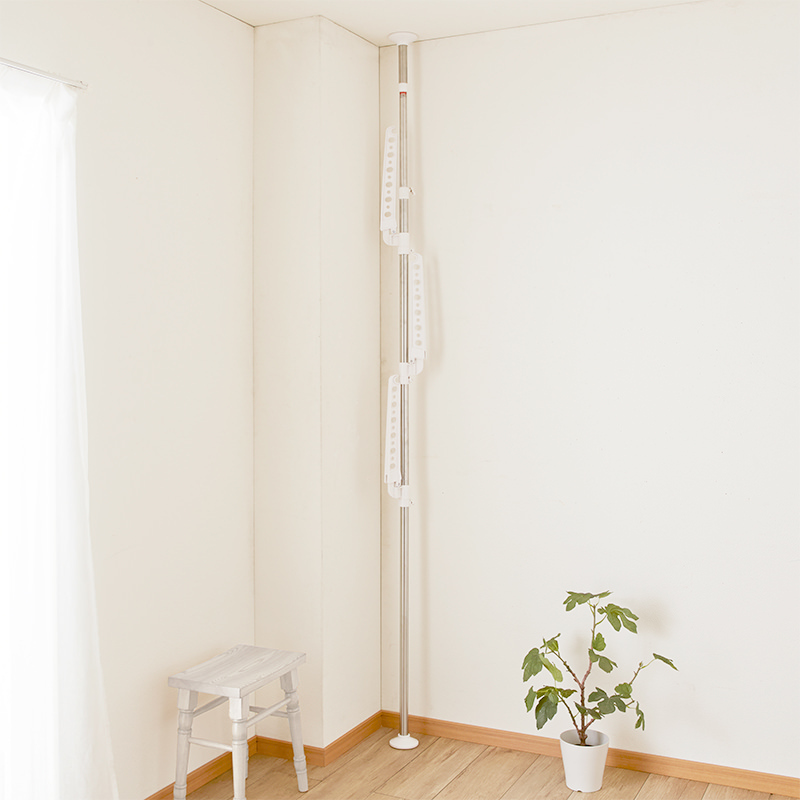 Indoor Laundry Stainless Tension Pole | PRODUCTS | HEIAN – Ingenuity for the better life. 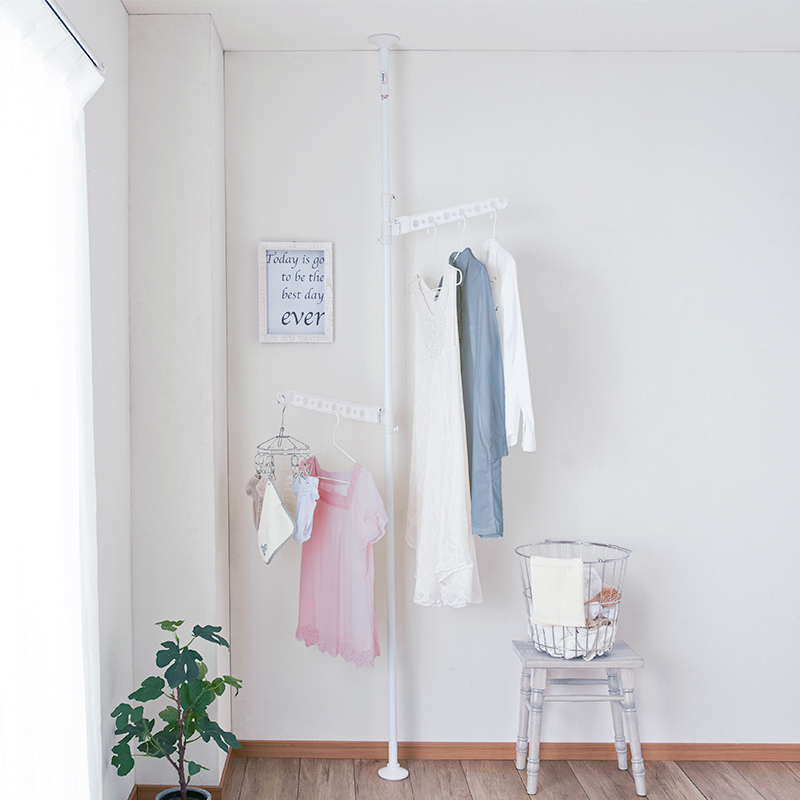 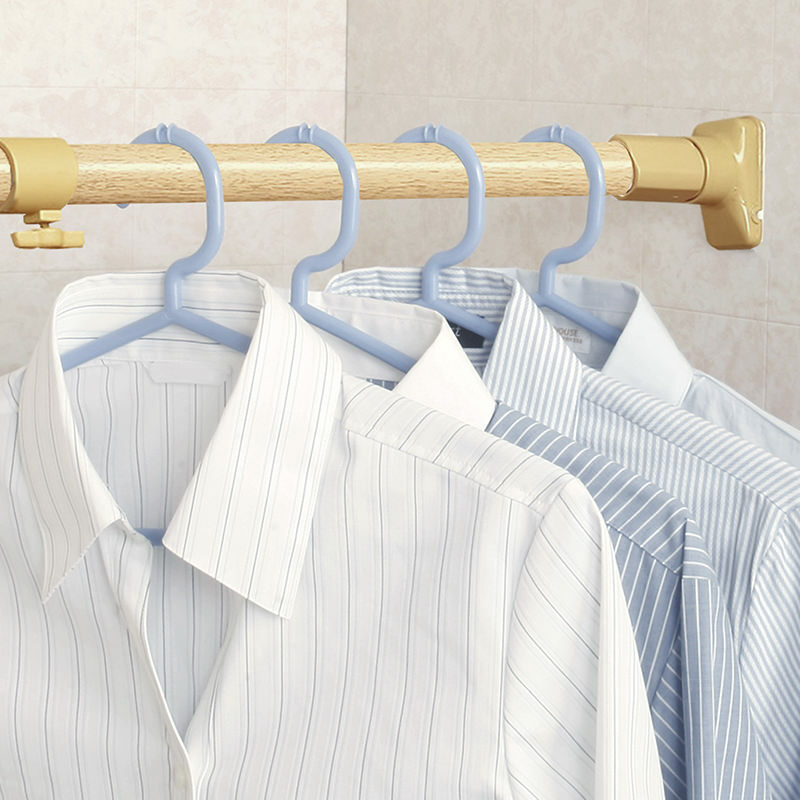 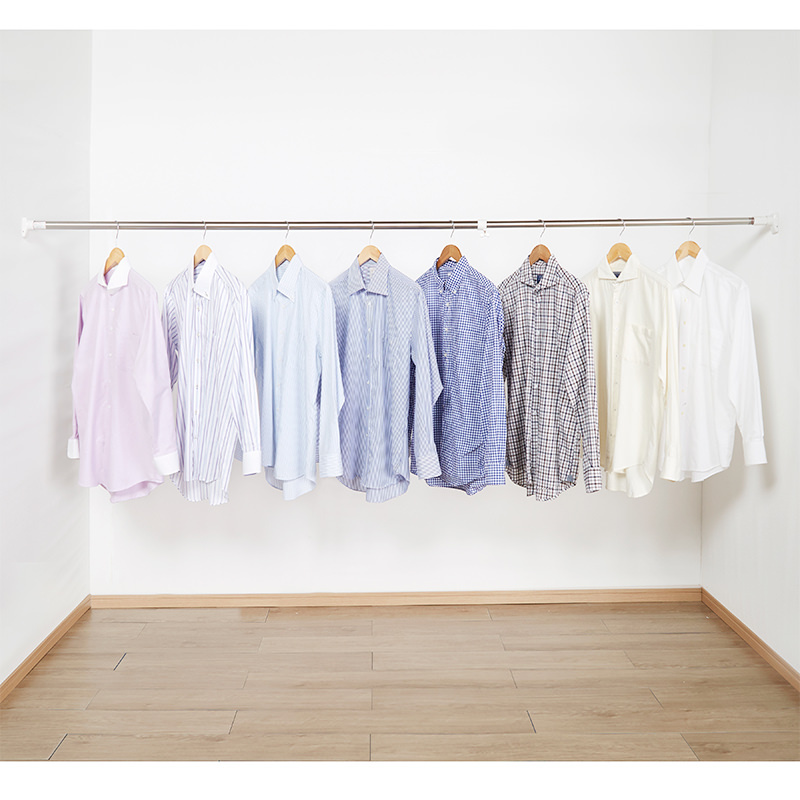 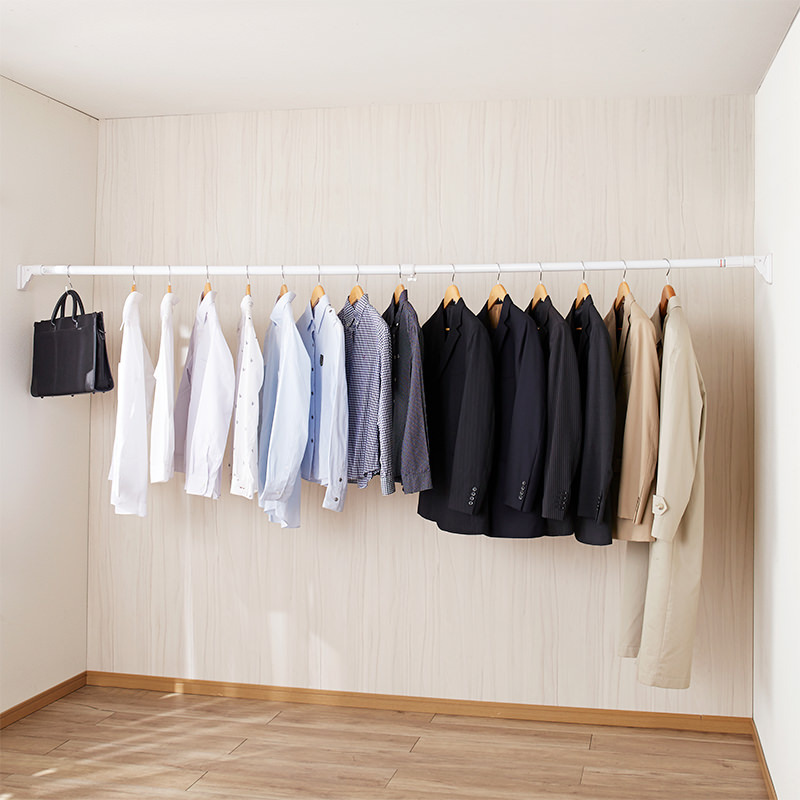 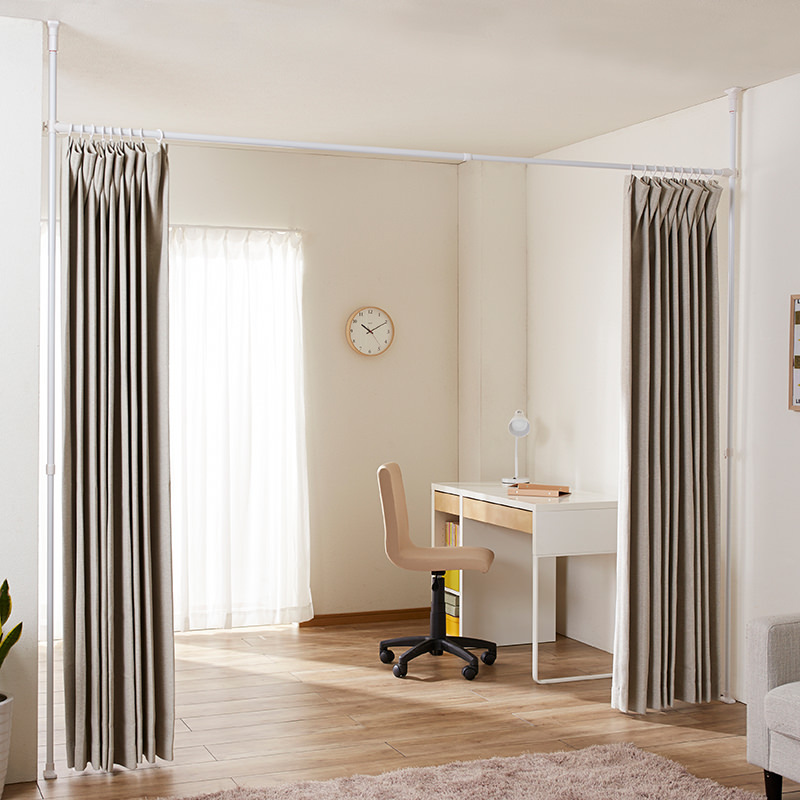 Easy to set up, easy to hanging out laundries. 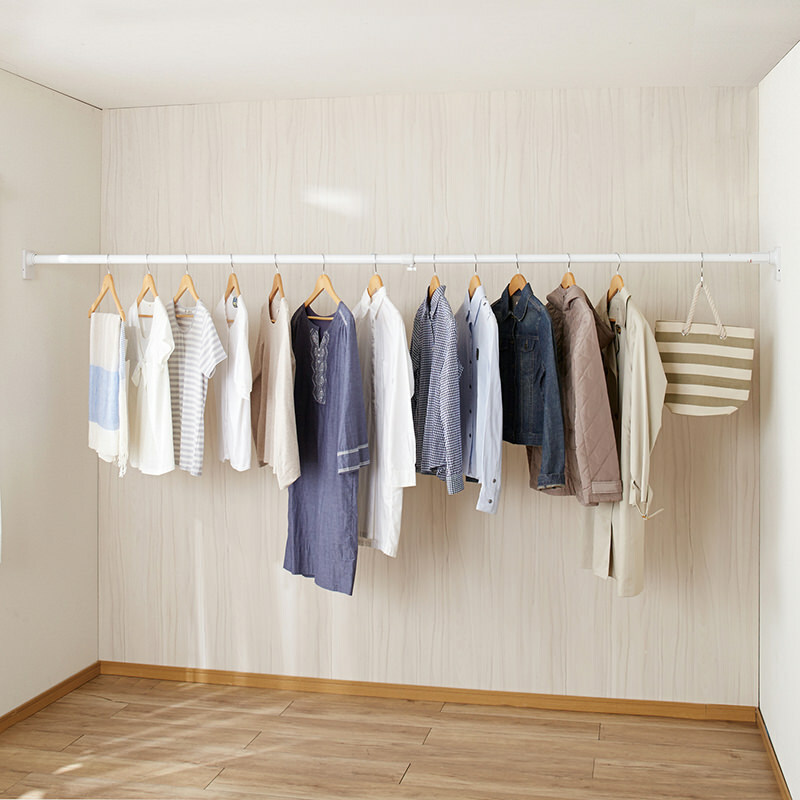 No more worries about spaces nor unexpected rain.